Bishop Scott Mwamba (2nd from left). “The Land of Israel legally belongs to the Indigenous Jewish Community, God gave it to Abraham and promised him the land and to his descendants. Today it belongs to the Jewish community and the indigenous living there, it’s their land,” said Bishop Scott Mwanza of Zambia, a key figure in the blossoming relations between the Jewish state and Africa. Bishop Mwanza is active in Africa supporting the indigenous people of the Jewish Community of Israel. Bishop Mwanza is the Alistar International Good Will Ambassador of Israel and the Jewish People in Africa, Good Will Ambassador of Africa, and the Indigenous People of Africa. Alistar is a non-profit, non-governmental organization based out of Los Angeles, California which supports indigenous human rights all around the world. In recent years, they expanded their efforts in Central America and the Pacific Islands while branching out to other geographical regions, including the Middle East, Asia, and Africa. Commenting on events on modern Jewish history, he said that after the UN approved the Partition plan in 1947 which was an international recognition of Jewish statehood, Bishop Mwanza believes Israel belongs to the Jewish community and people have to accept that fact. Mwanza is also the External Director of the pro-Israel Parliamentary Caucus in Zambia. The caucus was formed to lobby the government so Zambia would be more pro-Israel in the future. He stated that the caucus is very important to them. While conceding that it was difficult for the Government to be pro-Israel, he expressed hope that the Zambian would in time become more supportive of Israel that Zambia will relocate its embassy in Israel to Jerusalem. Speaking about his plans for the future, Mwanza said that his primary aim is to ensure that the entire parliament becomes pro-Israel while vowing to continue to help to fight against anti-semitism, anti -Zionism and the anti-Israel BDS. 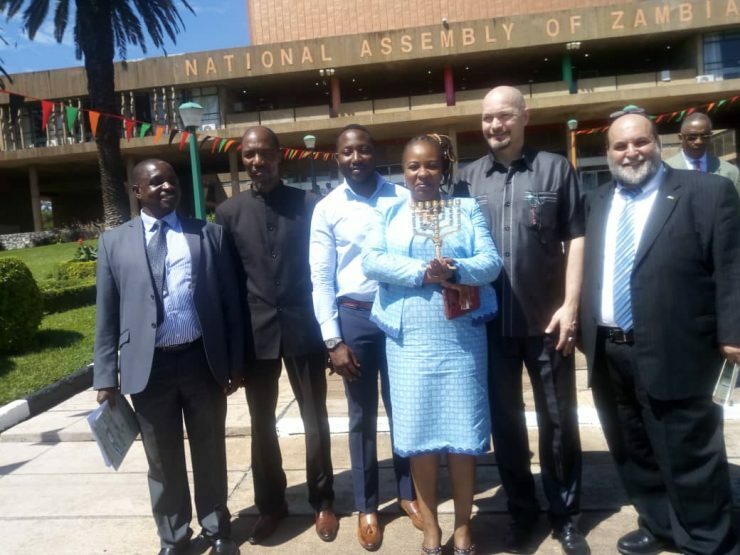 He discussed promoting visits of legislators of both parliaments, and through this to eventually invite the Israeli prime minister to address the Zambian parliament. 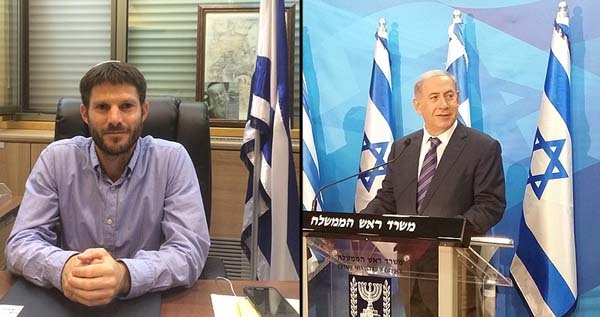 “We will make sure everyone is pro -Israel through education systems which are pro Israel. People will not know anything until they are taught and learn,” he underscored.